Beep Beep! Heading to the Brumbies vs Chiefs game this Saturday night at 7:45 pm? 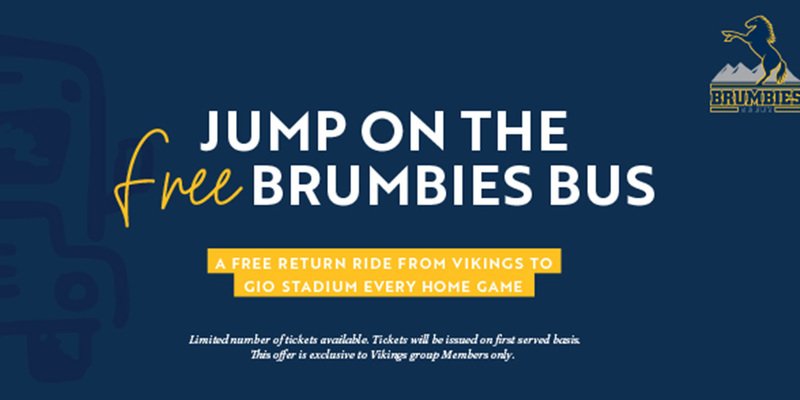 Jump on board the Free Brumbies Home Game Bus departing from all Vikings clubs! 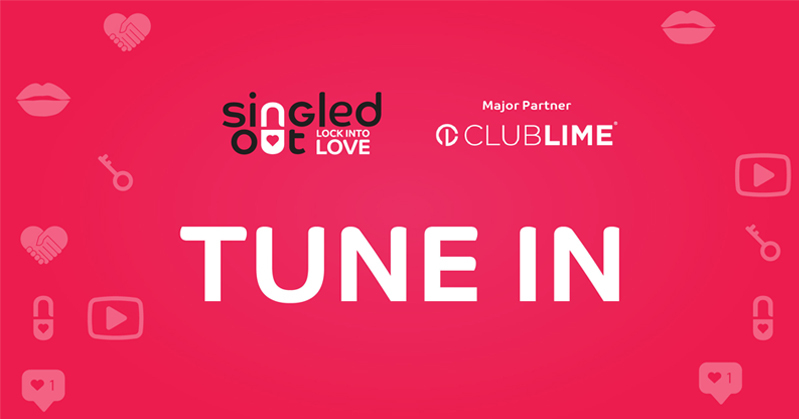 For pick up times and to book, click here.